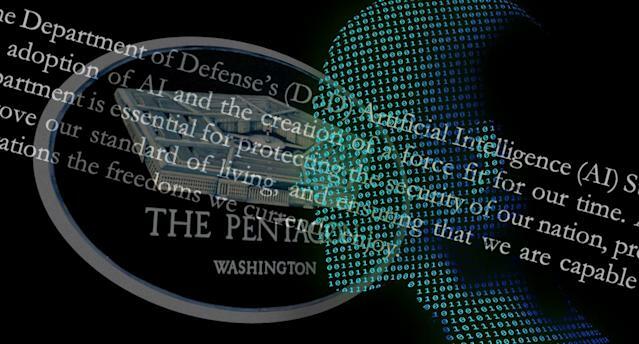 The summary repeatedly states that the military has an ethical obligation to conscientiously use AI by publicly discussing guidelines for its use and by ensuring that it’s employed only when safe. But thatbenchmark is not precisely defined in the unclassified summary, and it reiterates an earlier, vague policy that the department will require “appropriate levels of human judgment over the use of force” by machines. The summary was released a day after President Trump announced the American AI Initiative, which focuses on broader commercial interest in artificial intelligence. Neither of the two documents outlined any new proposed funding.